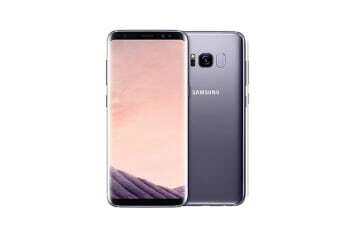 Designed to take your smartphone experience to a whole new level of immersion, the Samsung Galaxy S8 has truly shaken up the smartphone market. 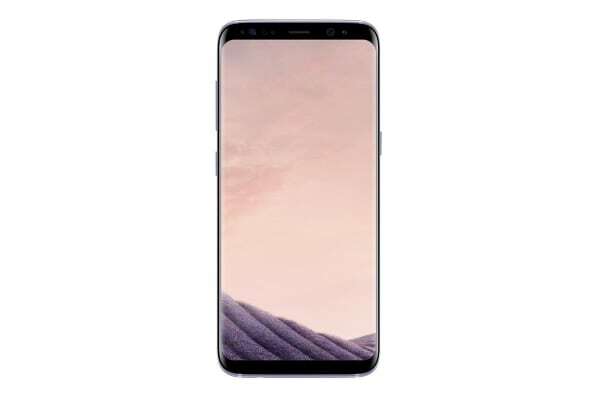 Samsung has boldly done away with all physical buttons as well as its logo from the front to give you a beautiful bezel-less screen and more on-screen navigation. No matter what you want to do with your smartphone, do it faster, smoother and with less battery consumption when you have the S8 in your hands. Now I know why people spend so much on a phone. Easy to use, great specs and I teamed it up with the gear vr which blows my mind.